When it comes to structural engineering in Virginia, there are several intricacies that structural engineers must be extremely well versed with, such as the strict design rules of the Virginia Uniform Statewide Building Code (VUSBC). Working with our structural engineers in Virginia gives clients access to some of the most experienced professionals in the industry. That’s why our licensed structural engineers in Virginia work in areas across the state including Bristol, Norfolk, Roanoke, Richmond, Arlington, Charlottesville and many more! 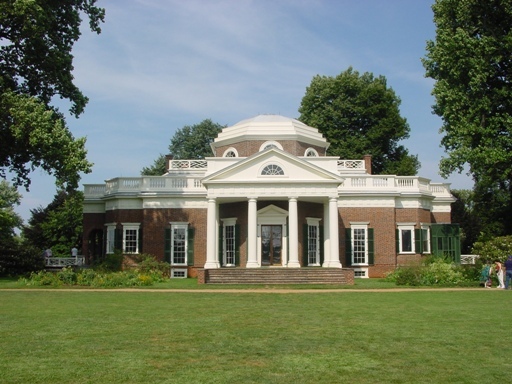 Structural engineers in Virginia still utilize some structural designs that our country was built upon. At the same time, more modern practices have since been adopted that structural engineering firms you work with must be familiar with. From the Jeffersonian designed campus of the University of Virginia, to the modern Taubman Museum, no one understands the unique structural designs like us here at Structural Innovations Engineering & Consulting, PC. Whether you need a structural inspection, beam size calculations, structural inspections, bearing wall replacements for a renovation project and more, our team of structural engineers in Virginia is experienced in providing clients with cost effective solutions. Best of all, our close proximity to Virginia allows our structural engineers to easily reach clients across the state. Do you have any questions or a project that requires a structural engineer in Virginia? If so, please contact our staff of structural engineers today!